The total cost of (non-health) insurance fraud is estimated at more than $40 billion per year, meaning the average U.S. family pays between $400 and $700 per year in the form of increased premiums. The Criminal Investigations Unit (CIU) identifies and investigates insurance fraud by organizations and individuals, including medical fraud, staged auto collisions, property, inflated bodily injury claims and other types of fraud. The following individuals are wanted for arrest because they failed to appear to answer to charges of criminal insurance fraud and theft. Do not attempt to apprehend any of these fugitives. If you have information that may lead to their arrest, please contact your local law enforcement agency or contact CIU. March 2019 - Roman has been charged with Attempted Theft 1 RCW 9A.28.020(3) (c) (leg.wa.gov) and False Claims or Proof RCW 48.30.230 (leg.wa.gov). January 2019 - Boswell has been charged with four counts of False Claims or Proof RCW 48.30.230 (leg.wa.gov). December 2016 - Franks has been charged with Theft I RCW 9A.56.030 (1) (leg.wa.gov). December 2016 - Imani has been charged with Theft II RCW 9A.56.040(1) (leg.wa.gov). September 2016 - Scott has been charged with False Insurance Claims in Excess of $1,500 RCW 48.30.230 (leg.wa.gov) and Attempted Theft 1 RCW 9A.28.020(3) (c) (leg.wa.gov). 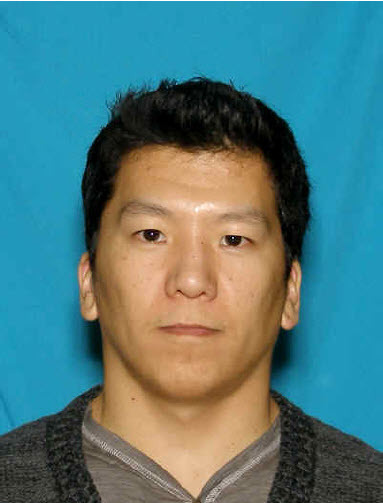 April 2014 - Mesbah has been charged with Filing False Insurance Claims in Excess of $1,500 RCW 48.30.230 (leg.wa.gov), Theft 1 RCW 9A.56.030 (1) (leg.wa.gov), Criminal Attempt RCW 9A.28.020 (3) (c) (leg.wa.gov), and Making a False or Misleading Statement to a Public Servant RCW 9A.76.175 (leg.wa.gov). 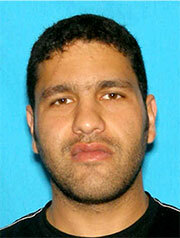 August 2011 - Cekarmis has been charged with Theft 2 RCW 9A.56.040(1) (leg.wa.gov). June 2011 - Baterdene has been charged with False Insurance Claims in Excess of $1,500 RCW 48.30.230 (leg.wa.gov), Theft 1 RCW 9A.56.030 (1) (leg.wa.gov), and Criminal Attempt-Original Crime-Class B Felony RCW 9A.28.020 (3) (c) (leg.wa.gov). Do you have a tip about one of CIU's Most-Wanted? Email CIU.